Showcase clean lines and rich tones with this lamp table. The piece offers block legs and a simple silhouette for a cool contemporary look. 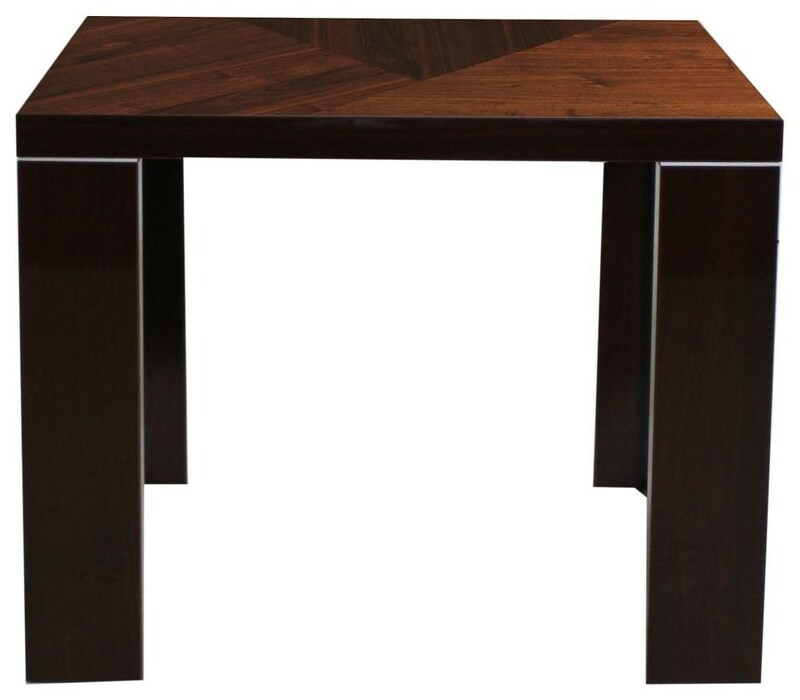 Angled veneer designs on the table top play up modern geometric style, while a high gloss Walnut Canaletto finish adds polished appeal. The Capri Lamp Table by Alf Italia at HomeWorld Furniture in the Hawaii, Oahu, Hilo, Kona, Maui area. Product availability may vary. Contact us for the most current availability on this product. The Capri collection is a great option if you are looking for Contemporary furniture in the Hawaii, Oahu, Hilo, Kona, Maui area. Browse other items in the Capri collection from HomeWorld Furniture in the Hawaii, Oahu, Hilo, Kona, Maui area.